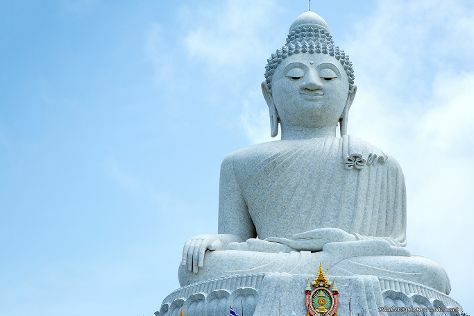 Kick off your visit on the 18th (Fri): stop by Martin Fashion and then take in the spiritual surroundings of Phuket Big Buddha. Get ready for a full day of sightseeing on the 19th (Sat): take some stellar pictures from Karon View Point, see the interesting displays at Phuket Trickeye Museum, and then head outdoors with Patong Beach. To see maps, other places to visit, photos, and tourist information, go to the Karon tour itinerary maker tool . Kuala Lumpur, Malaysia to Karon is an approximately 6.5-hour combination of train, flight, and bus. You can also drive; or do a combination of train, car, bus, and taxi. You'll gain 1 hour traveling from Kuala Lumpur to Karon due to the time zone difference. In January, plan for daily highs up to 37°C, and evening lows to 26°C. Wrap up your sightseeing on the 20th (Sun) early enough to travel back home.